No RSA . Single Rake.PM- GHY. 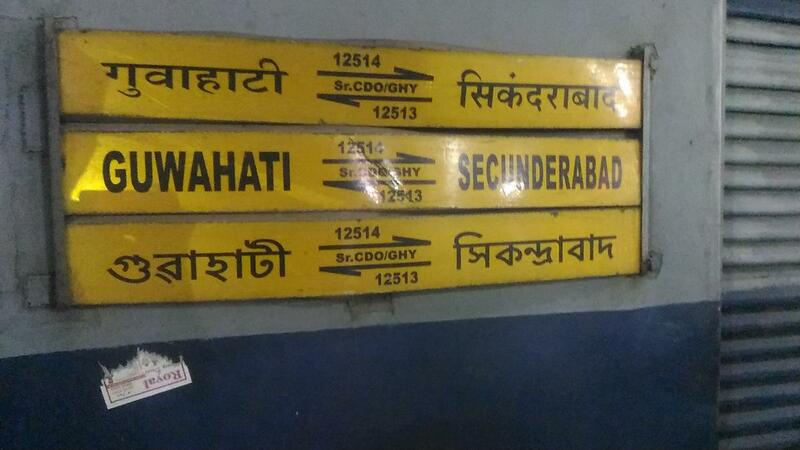 The Shortest Route between Guwahati and Secunderabad Jn is 159 km (6%) shorter.